Chadron Middle School's Student Council is sponsoring the Great Kindness Challenge again this year. 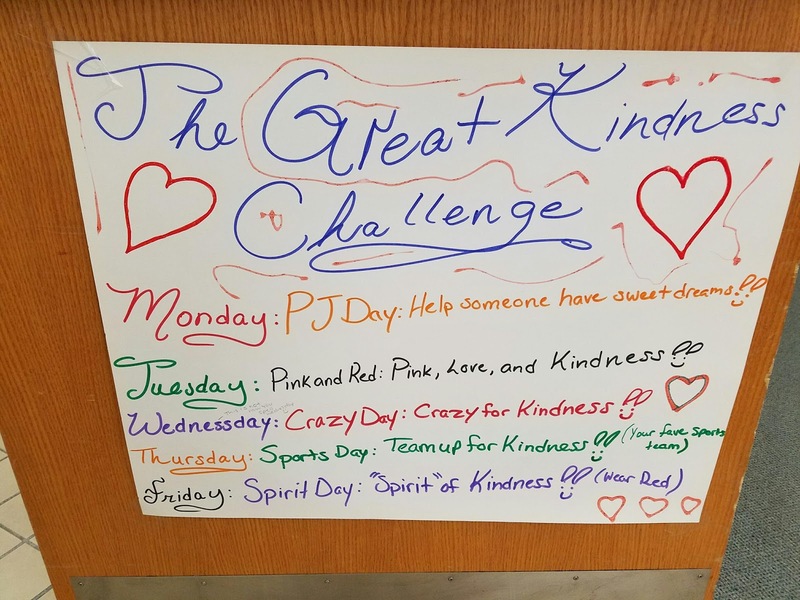 Students are encouraged to dress according to the themed days (See Below) and post kind notes in other student's lockers. We are excited to announce that John Underwood will present a program for middle school, high school and college students, parents and anyone interested in pursuing a healthy lifestyle! The two hour program will begin at 6:00pm on February 20th in the high school Auditorium. This program is free and everyone is invited! 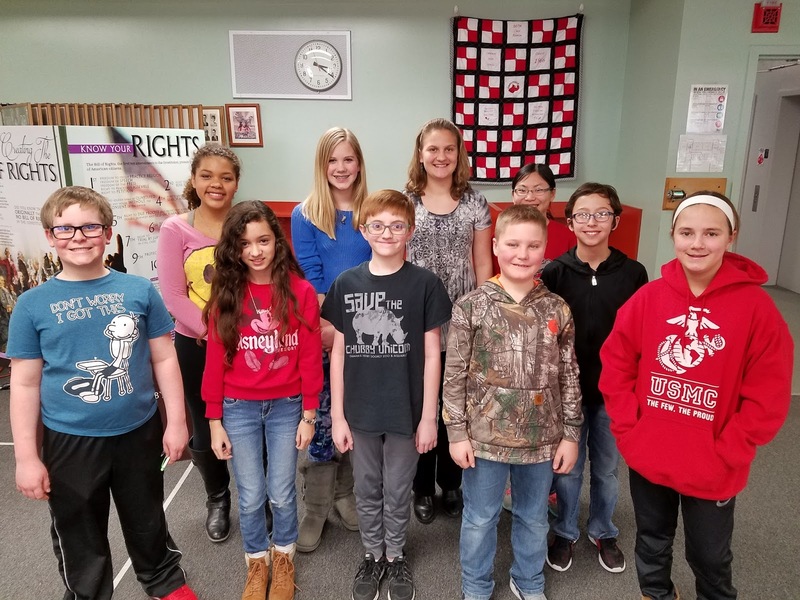 Many of you know that Chadron High School began a Cardinals Committed club to promote healthy lifestyle choices including: chemical health, nutrition, sleep and character. The components of Cardinals Committed are based on the principles of John Underwood's Life of an Athlete. Several years ago, several of our high school coaches and a couple of high school students attended John's training in Lake Placid, NY. 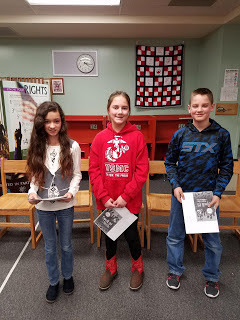 Since that time he has presented in Chadron two different occasions for our students and staff. This is an excellent opportunity and parents and students are encouraged to attend. Below are the details about the presentation on February 20th. Title: "Lifestyle Matters: The Body and Brain Connection"
Who should attend: Students, Parents and any concerned individual who wants to learn more. John Underwood Bio and Program Information: John Underwood is the Director/Founder of the American Athletic Institute and a former NCAA All-American, International-level distance runner and World Masters Champion. He is an internationally recognized human performance expert, specializing in chemical health, recovery, peak training and lifestyle impact on mental and physical performance. John will share the most recent and impacting brain science studies on social drug use and the effect on the developing brain. This project is supported in whole or part by Grant #93.242 under the Strategic Prevention Framework Partnerships for Success Grant for the Substance Abuse & Mental Health Service Administration Center for Substance Abuse Prevention through the Nebraska Department of Health & Human Services, and by Region 1 Behavioral Health Advisory. 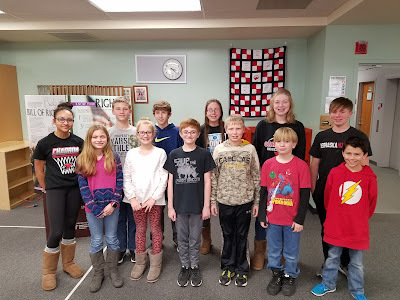 Congratulations to all of our Spelling and Geography Bee contestants for qualifying for the school level Bees. 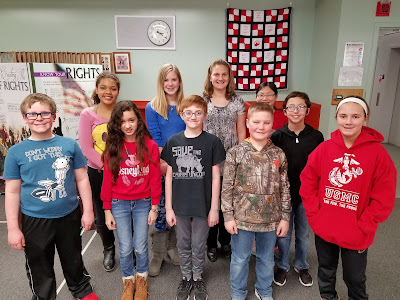 To qualify for the school level Bees, students must have one of the top three scores in their grade level on the written Geography and Spelling Bee tests. 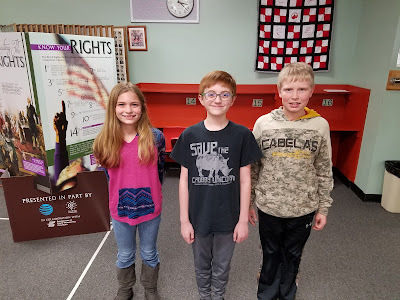 A big high five goes out to our Dawes County Spelling Bee finalists: Lucy, Luke and Brendilou (school champ) and to our top three Geography Bee finishers: Aubrey, Caden and Aidan (school champion). Aidan will take the online Geography Bee test to try to qualify for the State competition.